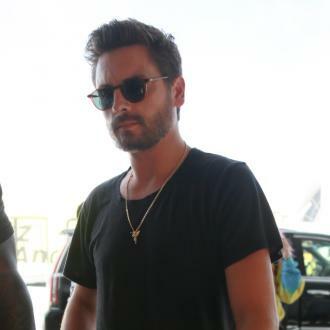 Scott Disick is amazed by how ''close knit'' the Kardashian-Jenner family is and says they are all looking forward to the arrival of Rob Kardashian and Blac Chyna's daughter. The Kardashians are ''such a close knit family''. 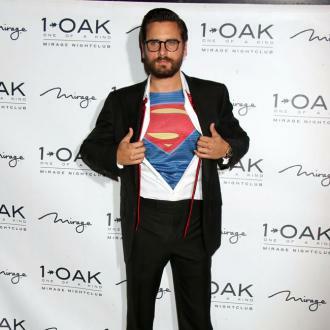 Scott Disick - who has Mason, six, Penelope, four, and Reign, 10 months, with his ex-partner Kourtney Kardashian - is looking forward to the arrival of Rob Kardashian and Blac Chyna's little girl as the Kardashian-Jenners are so close. Meanwhile, Rob's sister Khloe says her sibling is ''really calm'' about becoming a father. She said recently: ''Rob is fine. He says he's really fine and calm about it, but I was like, 'It's OK if you're nervous!' I think anybody would be nervous. But he seems super chill about it, so that's good. Khloe loves being an auntie to Kourtney's children as well as Kim's two kids, North, three, and Saint, 10 months. 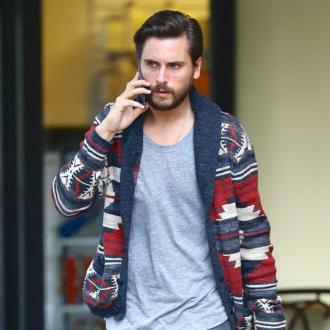 Scott Disick and Sofia Richie never split?